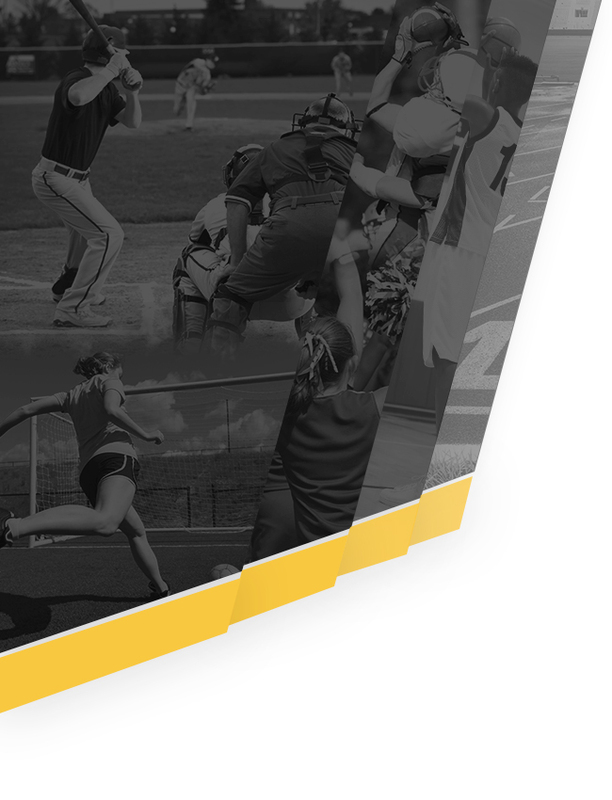 Girls Junior Varsity Tennis, Girls Varsity Tennis · Oct 5 Girls Tennis Goes to State! The Girls Varsity Tennis team will be traveling to Liberty Park in Salt Lake City on October 6th and 7th for the State Tennis Tournament. Show your Cougar Pride and wish the girls luck! 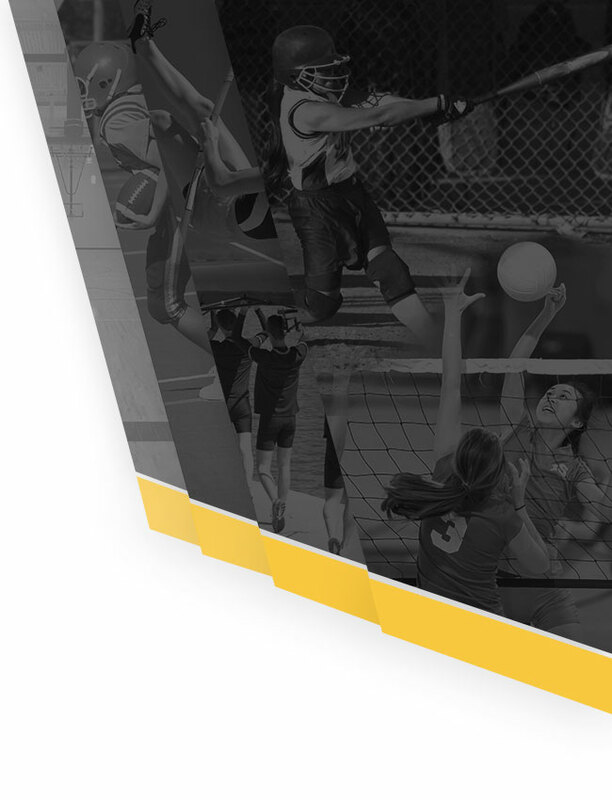 The Region Tennis tournament will be held this Thursday and Friday, September 29-30 in Tooele and Stansbury. Good luck to the Lady Catz. Go support the tennis team if you can! 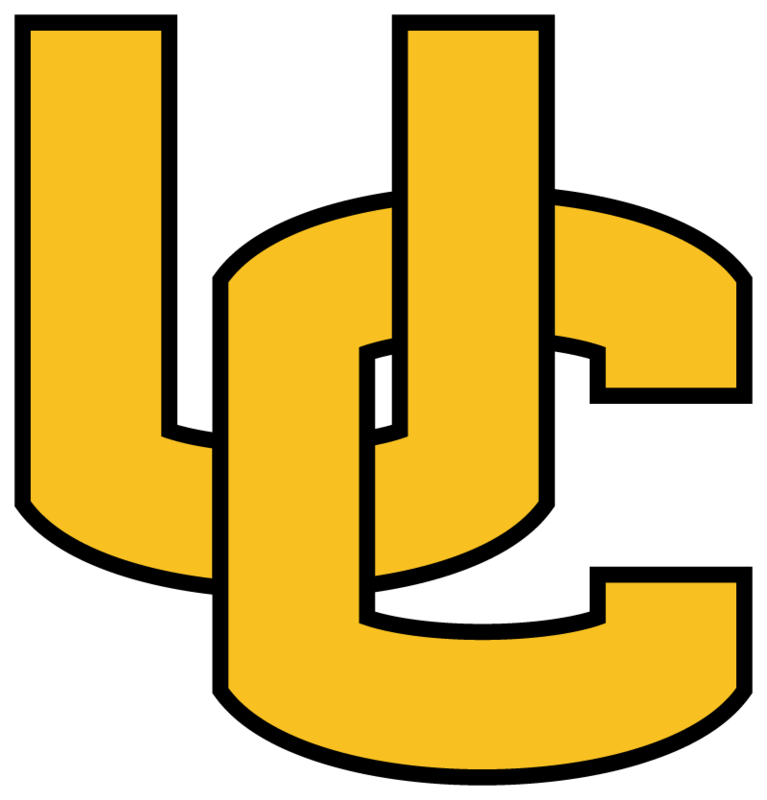 The UHS Tennis team will be hosting Stansbury on Thursday, Sept. 22. Varsity matches begin at 2:30 with JV matches to follow. Come support your Lady Cats! 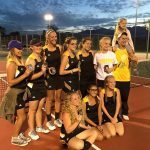 Girls Junior Varsity Tennis, Girls Varsity Tennis · Sep 19 Tennis vs Park City Today! UHS Girls Tennis will face Park City on their home court today at 2:30. This match was rescheduled due to being rained out last week. Go support your Lady Cats! 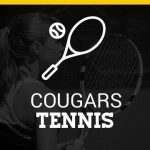 Girls Junior Varsity Tennis, Girls Varsity Tennis · Nov 24 Girls’ Tennis Recap! Girls Junior Varsity Tennis, Girls Varsity Tennis · Oct 8 Girls Tennis – On To State!